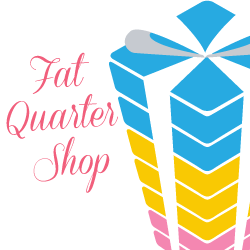 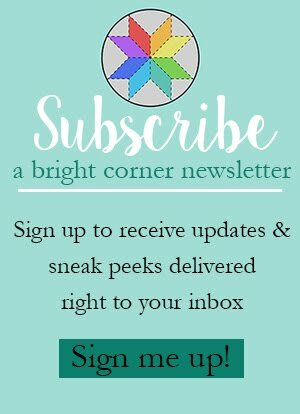 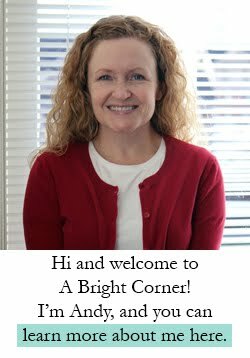 Hi everyone - I wanted to let you know about a new addition to my shop. 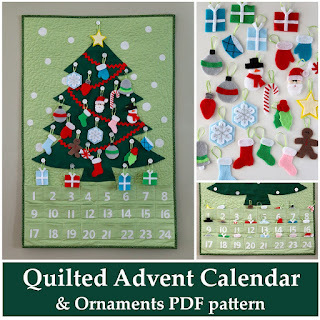 Earlier this year I started selling my Quilted Advent Calendar pattern in my Etsy shop as a PDF file. 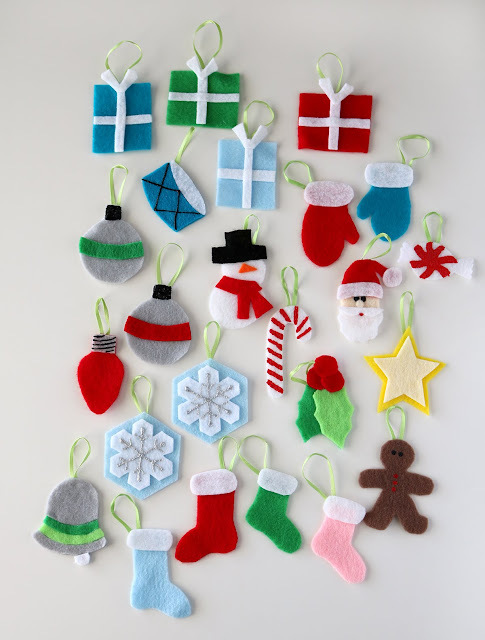 And just this week I added the instructions for making the cute little felt ornaments as well. 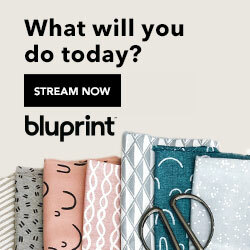 Both patterns are included in the one listing, and for one price. This Advent Calendar is made similar to a quilted wall hanging, except with pockets added on! 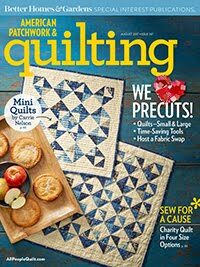 If you're nervous about doing the free motion quilting, you could skip the quilting and it would be fine. 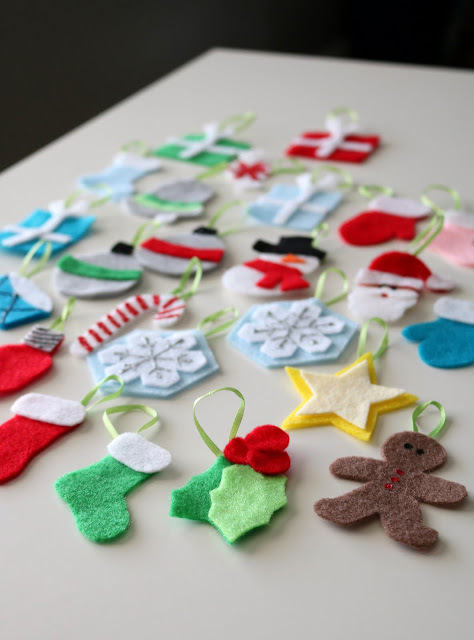 Each little felt ornament fits in its own pocket and then later hangs from a white button - you add one ornament each day in December and by Christmas Eve your tree is decorated! 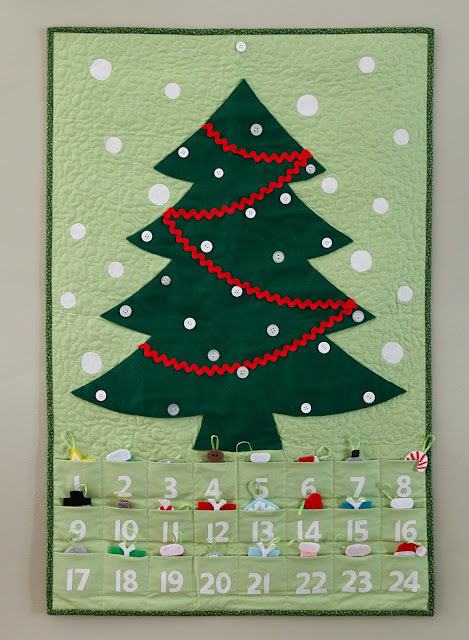 I made one of these advent calendars for my own family about seven years ago and we've loved it so much! It reminds me of the advent calendar we used when I was growing up. I remember arguing with my sisters over who's turn it was to put up that day's ornament. 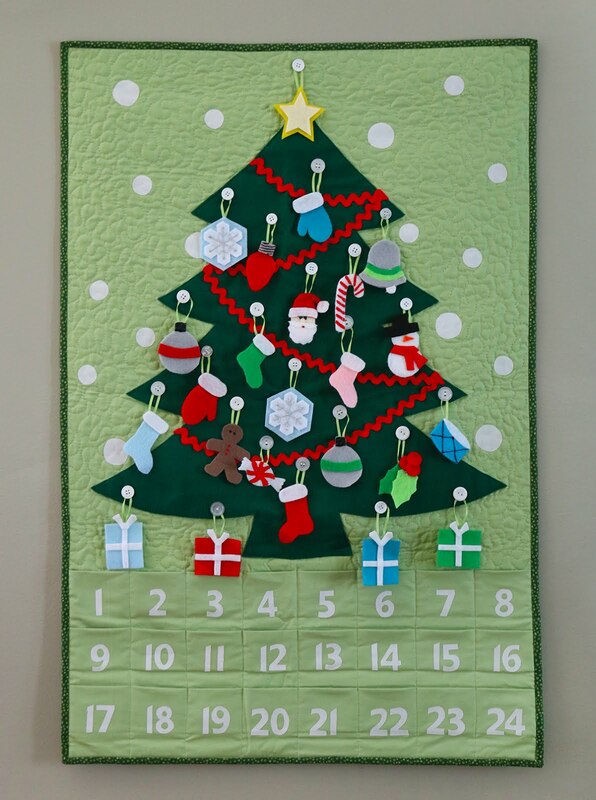 My mom was such a good sport to put the calendar up each year even though it must have caused plenty of squabbles. Our tradition now, is that we put the star ornament up first on December 1st, and we save the Santa ornament to put up on Christmas Eve. 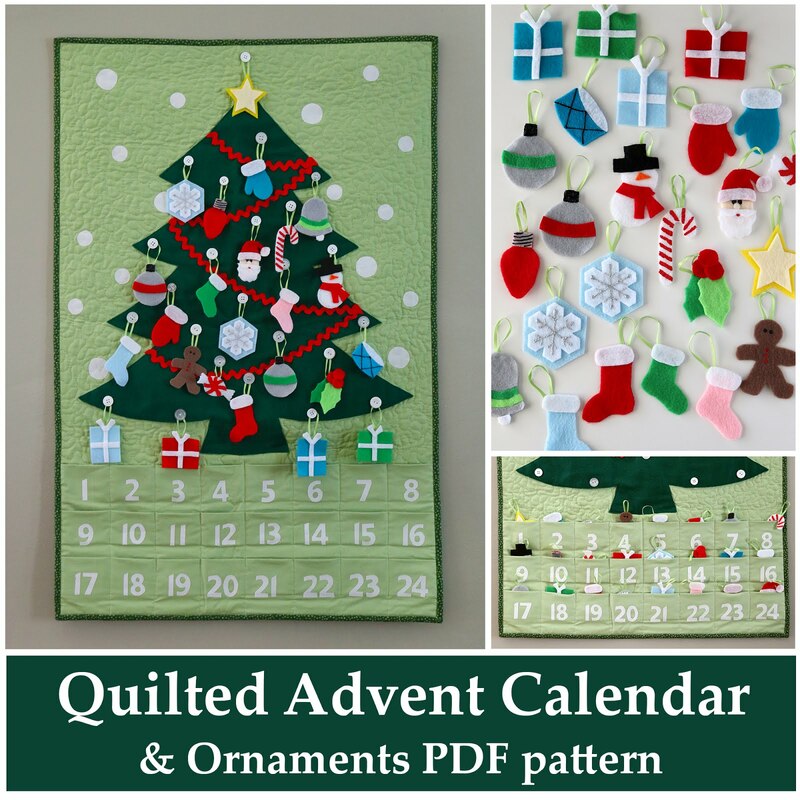 You can find the Quilted Advent Calendar and Ornaments pattern here. If you already have an advent calendar and just need the ornaments, you can find that pattern sold separately here. 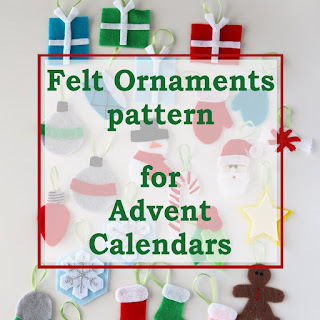 And if you've previously purchased the Quilted Advent Calendar from me and need the pattern for the ornaments, send me an email (abrightcorner@gmail.com).